This has been six years in the making! I have a passion for events and people that I never knew existed until a friend of mine needed help. She brought me on board to help with a concert and the rest is history! 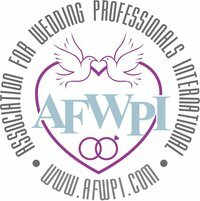 Please stay tuned for updates where you can learn more about Omni, my services, booked couples and other wedding tips! Excited to start this journey!